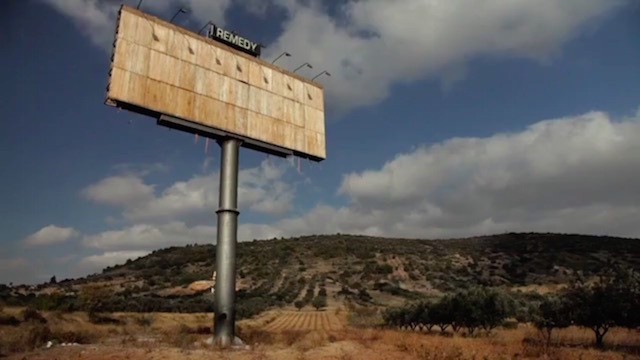 In Greece the advertisement in exterior billboards has been recently forbidden. As a result there are hundreds of empty frames that don't carry any messages. But the empty frames are now the message. And we are out of frame. An electrifying view of a buzzing micropolis.